30 x X-Large Double Storage Removal Cardboard Boxes 24"x18"x18"
Home » Boxes » Double Wall/ Removal Boxes » 24"x18"x18" Double Wall Boxes » 30 x X-Large Double Storage Removal Cardboard Boxes 24"x18"x18"
A Pack Of 30 x Extra Large Double Wall Cardboard Boxes 24"x18"x18". 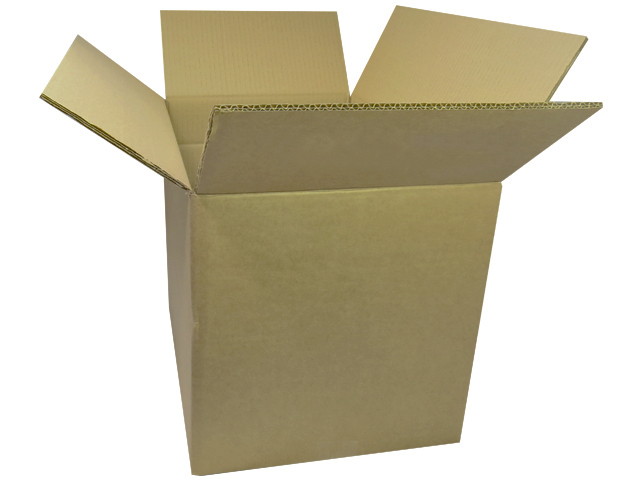 A very common size used in the removals industry, and the most popular double wall box size that we distribute. This is the largest size we recommend for removals. A solid x-large size it is also good for heavy items, files & folder storage, warehouse dispatches, and for use as postal boxes through courier networks. All dimensions stated are length x width x height.